There is nothing quite like the thrill of a Ugandan adventure safari. It’s the stillness of the early morning, before the rising sun reaches its peak and casts a heat mirage across the horizon. It’s the sound of wild creatures calling in the night, and the sense of peace that comes with being surrounded by untamed true African wilderness. Above all, it’s the excitement of the unexpected – in the wild, one never knows what new sights and experiences each day will bring. 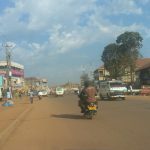 As it is really known worldwide that Uganda is increasingly becoming a frequented spot for tourists around the world from Europe, Asia, and Australia and American countries. With many tourist attractions that such Queen Elizabeth national park, Kidepo valley national park in north eastern part of Uganda, Bwindi impenetrable national park, Rwenzori Mountains and many others will always remain the true pearl of Africa. 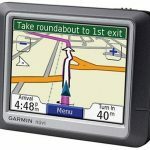 In order to make you enjoy your comfortable stay in Uganda. There are a multiple of places you don’t have to miss visiting, some places that will always make you want to come back, over and over again. Below are the top 5 unmissable safari destinations in Uganda whether on escorted or self drive tour. This is one of few parks in Uganda and Africa at large which are largely known for 13 primate species, you can actually feed your eyes with amazing chimpanzees that actually stares at you with a lot of curiosity, the baboons that show a lot of care to their eye catching kids and other various types of monkeys species. 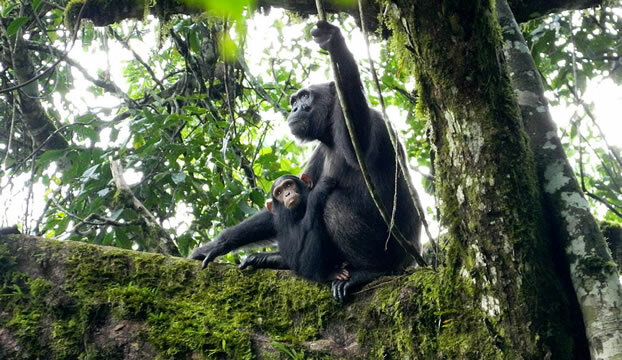 While in Kibale National Park, other pleasant activities are actually at your display and you can engage yourself in, such as forest walks in rain forests with cool climate and bird watching were by more than 300 different bird species are at your watch which include Brown-crowned Tchagra, Fork-tailed Drongo, Starlings, Weavers, Widowbirds, Finches. There are day and night forest walks. Chimpanzee tracking and habituation experience are the main activities in the park. We also have community tours around Bigodi area, nature walk to crater lakes and many others. Accommodation is widely available from budget to deluxe and luxury options. Among the places to stay include Chimpanzee Guest House, Rweteera safari Park, Kyaninga Lodge, Ndali lodge and Kibale safari lodge among others. 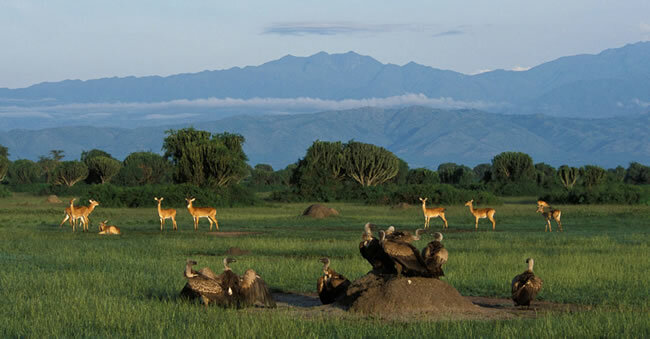 This is one of the most frequently visited national parks in Uganda and it attracts more than 800,000 tourists semi-annually. Queen Elizabeth lies in the south western part of the country. One can actually see amazing and beautiful landscape with savanna vegetation that provided habitats to variety of wildlife in its abundance that include the famous tree climbing lions in Ishasha, birds, more than 30 different kinds of animals, Activities include game drives, nature walks within the communities in park as well as in the rain forests in the park and a launch cruise on Kazinga channel that connects lake George to lake Edward. 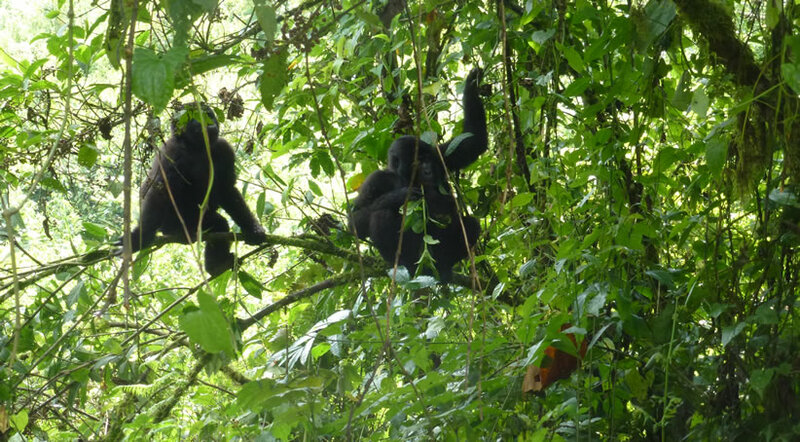 Don’t miss amazing Chimpanzee tracking in Kyambura Gorge, and a fantastic birding walk in Maramagambo Forest. This park was named after the great and mighty Murchison Falls in Uganda since they are found in that specific place. 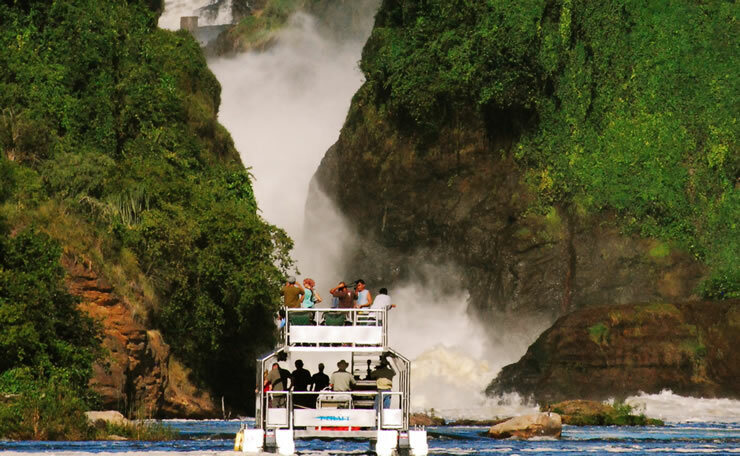 These falls on river Nile provide such a spectacular view that you cannot miss. Other beautiful attractions are actually at your view to see like kobs, chimpanzees in Budongo Forest, various bird species and so much more. These mountains are really important for hikers; take a visit to the glaciers of the Rwenzori mountains in a circuit of 6 days. 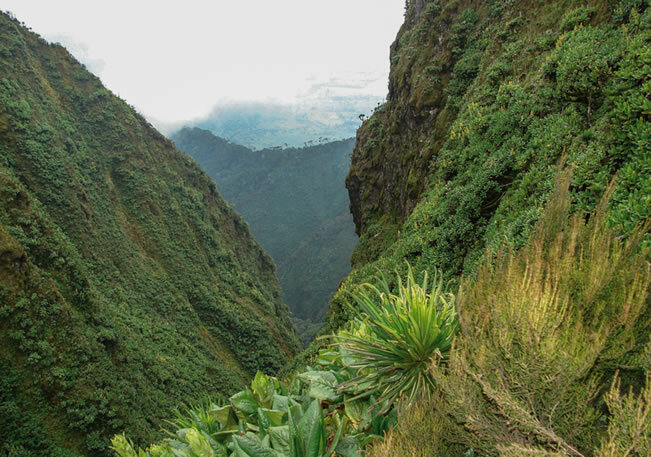 The mountain vegetation and the birds especially the Rwenzori turaco is exciting. Other attractions and activities include other national parks such as Semliki, Elgon, Lake Mburo and Mgahinga which are equally wonderful. Explore the pearl of Africa during your next vacation to Africa especially Uganda. This is commonly known to be the home of the endangered Mountain Gorillas in Uganda and Perhaps the most interesting park where you can track the gorillas in the thick impenetrable forests with a multiple of amazing tree species and different eye catching insects. Other activities in the park include forest walks and bird watching. Bwindi Impenetrable National Park is Uganda’s most visited national park purposely to track the endangered mountain gorillas in their natural habitat. However, because these gentle giants are highly endangered, the number of people visiting each gorilla family is limited to 8 persons per day. This means, one must book in advance and posses a gorilla permit. Each gorilla permit costs US$600 for foreign non-residents, and US$450 for East African foreign residents, while Ugandan citizens pay UGX.250.000 per gorilla permit.